FREE delivery to United Kingdom in 5 - 30 working days. 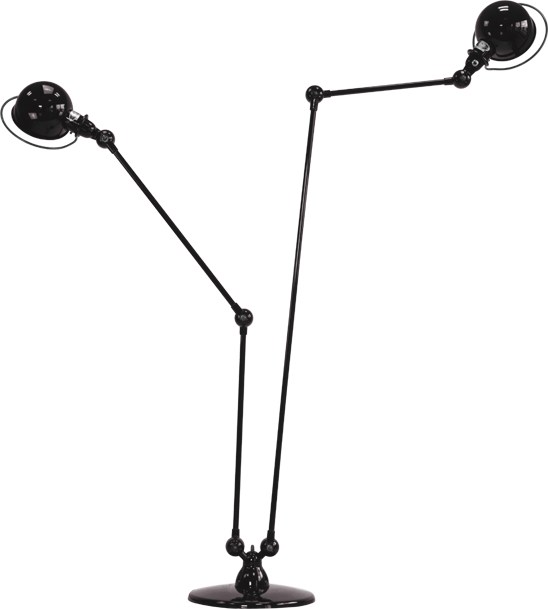 Construction is made metal - Articulated arms combinations with different lengths - E27 or E26 socket, bulb max. 60W. The following Jieldé colours are not available in a matte finish: Pearl gold, silver grey, black hammered. The Jieldé lamp Or the story of a fabulous destiny…..